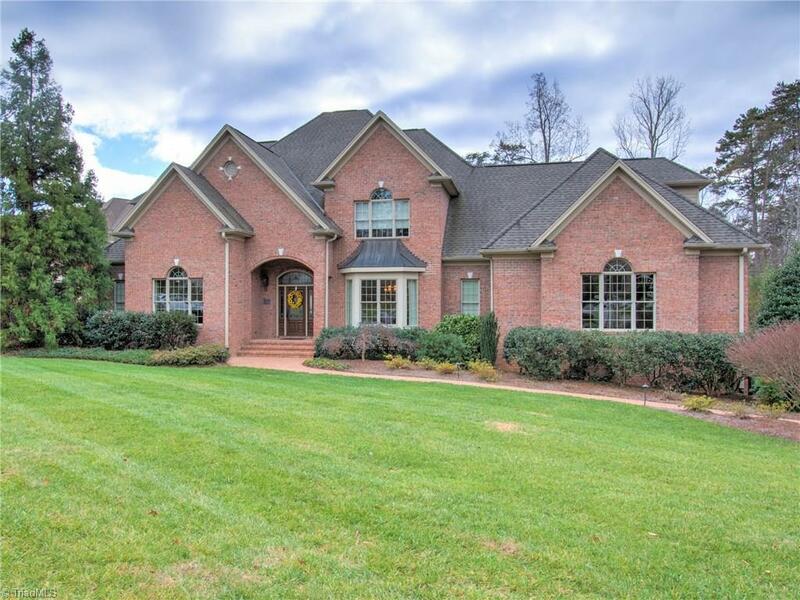 Highly desirable Northern Shores Estates home located on the exquisite Lake Jeanette northern shoreline. Stately home w/wonderful flow for a family/entertaining. Chef's kitchen w/granite, dbl ovens, pantry, and huge island. ML Master suite has French doors opening onto the raised brick patio. 3 more bedrooms boasting private full baths and a bonus. Dock access at cul-de-sac. Large sunroom to enjoy beautiful year-round lake views. Enjoy Life on the Lake Lifestyle w/walking trails, tennis, swimming, & more!